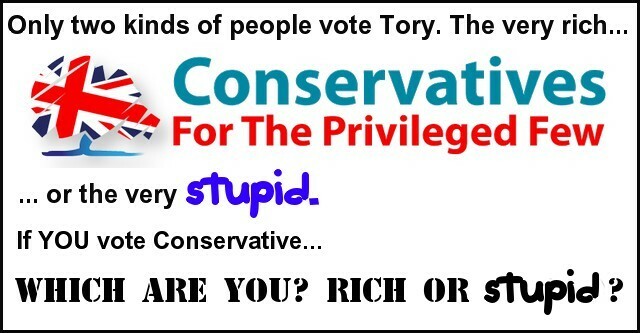 Asked if high earners could confidently vote Conservative next week, safe in the knowledge that their income tax would not go up, Sir Michael told the [Daily Telegraph]: “Yes. You’ve seen our record. We’re not in the business of punishing people for getting on, on the contrary we want people to keep more of their earnings. But Theresa May has also made it clear that she would not rule out a rise on income tax (at least, that’s what she appears to be saying after you’ve waded through the waffle). So it seems the poor and those on middle incomes will bear the burden of Tory tax cuts for the privileged few. 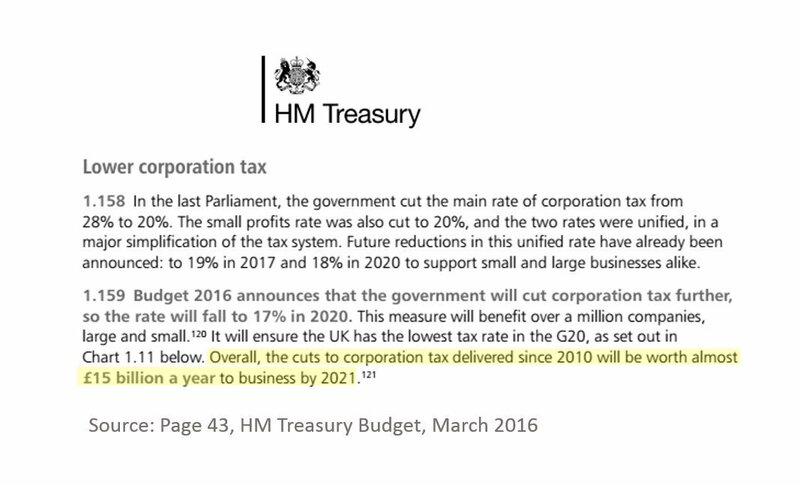 She was lying about Labour offering higher taxes for everybody (obviously). John McDonnell, Labour’s Shadow Chancellor, responded: “The mask has finally slipped. The only guarantee the Tories are prepared to give at this election is to big business and high earners – while low and middle income earners have seen no guarantee from Theresa May that their taxes won’t be raised, and pensioners are left to worry about whether they will be able to heat their homes or even keep their homes, with no clarity on cuts to winter fuel payments or the dementia tax. There is only one way to make these parasites pay their fair share. Vote Labour on June 8 – for a balanced tax system. In our society and we let them do it, the Tories and those supporter are the just the as bad, EVIL to the end. 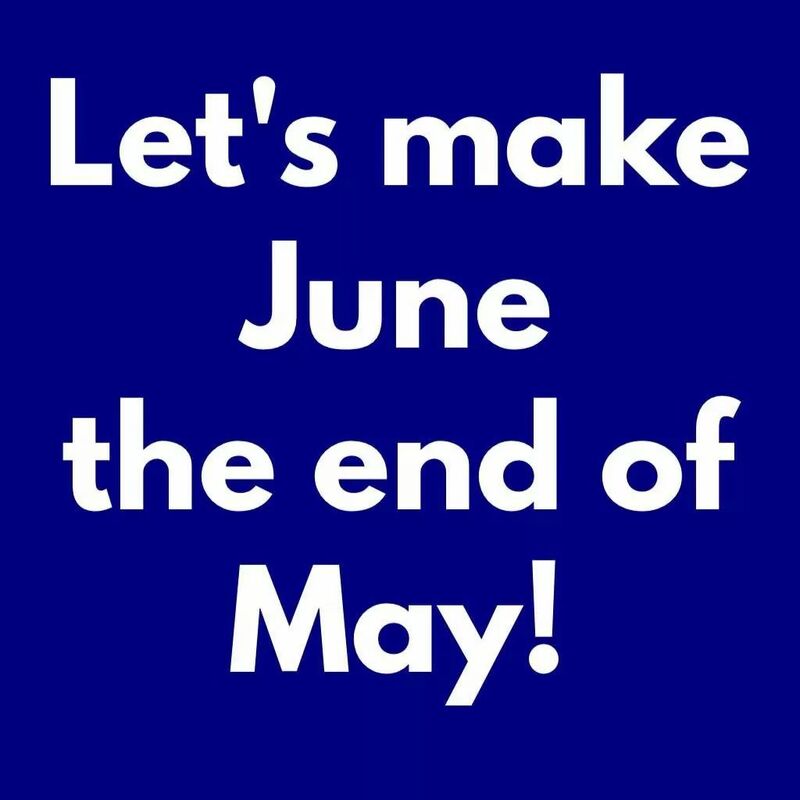 Should the Tories return on the 9th they’ll use the signature Tory tax, VAT, to screw over the poor. The middle classes are well versed in all the ways to reduce their VAT liabilities. Bear in mind that most foodstuffs now attract 20% VAT with only staples (milk, bread etc) currently exempt (for now).